Square Enix debuted the first Final Fantasy Crystal Chronicles Remastered Edition gameplay during a live stream at the Tokyo Game Show today. View the footage below. 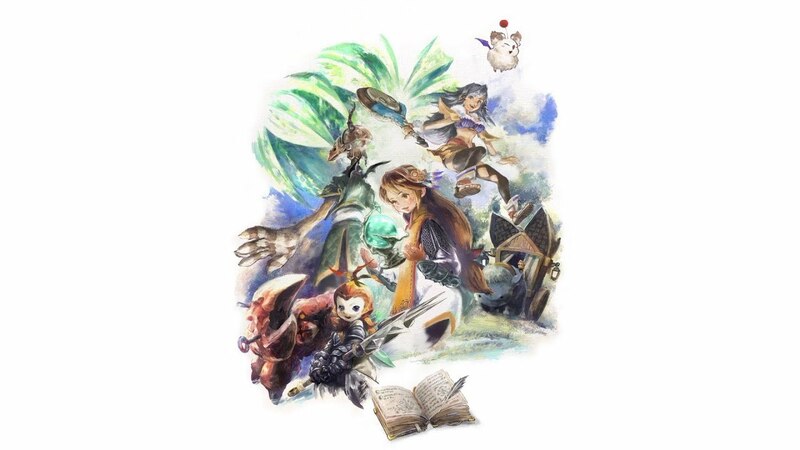 As TGS 2018 starts today, Square Enix uploaded a new trailer for Final Fantasy Crystal Chronicles Remastered Edition. Watch it below. The GameCube title Final Fantasy Crystal Chronicles is making a comeback. 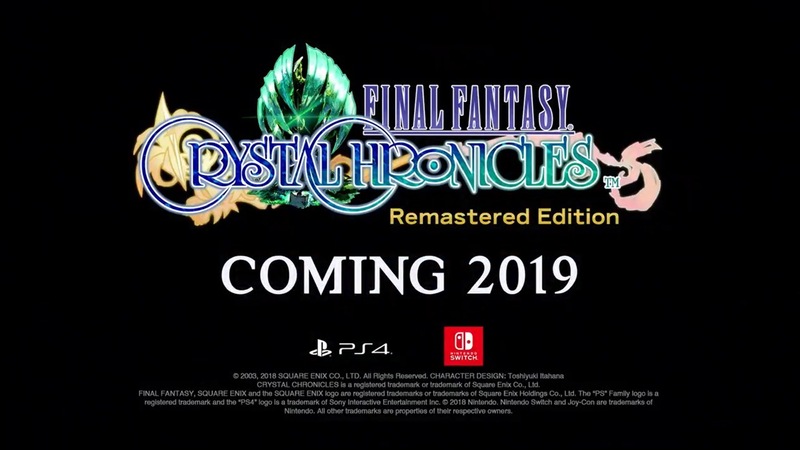 Announced today, Final Fantasy Crystal Chronicles Remastered Edition is coming to Switch. A worldwide release is planned for 2019.